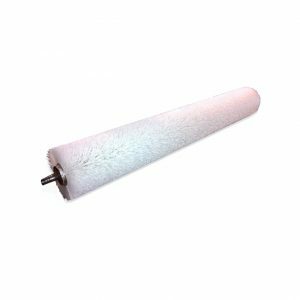 Our wide face brushes, also known as roller brushes or wide face roller brushes, are divided into main segments; spiral wound and and metal free brushes. 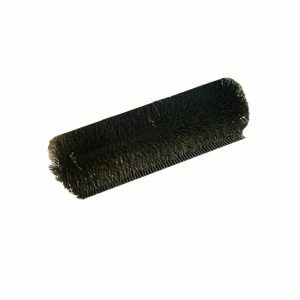 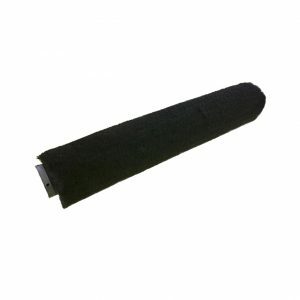 Our non-metal “PIll Moving” brushes are manufactured using an Acetal Thermoplastic core structural element, and synthetic brush fill that can vary in trim length, density, and flexibility. 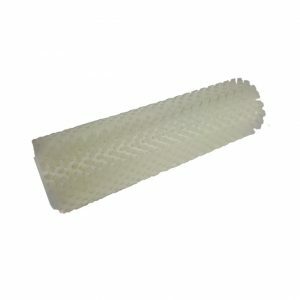 Their resistance to moisture absorption and ability to inhibit the growth of bacteria and cross contamination between products, makes them perfect for any FDA, USDA, and GMP controlled environments. 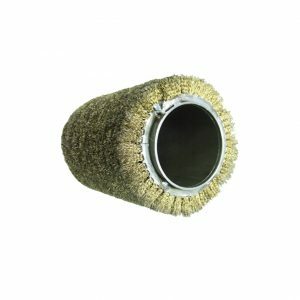 Our spiral wound brushes are divided into; conveyor cleaning, glass & window washing, blueberry harvester and steel mill maintenance brushes.